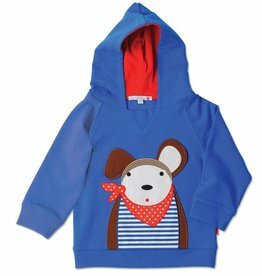 This lovely Hooded Sweatshirt from Olive & Moss has the Poppy the Peacock character. The design is fresh and colorful and is 100% cotton. 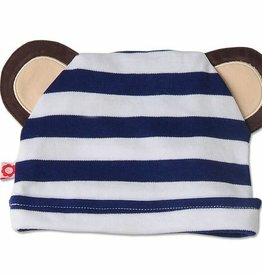 This lovely Hat from Olive & Moss has the Michael the Monkey character. The design is fresh and colorful and is 100% cotton. 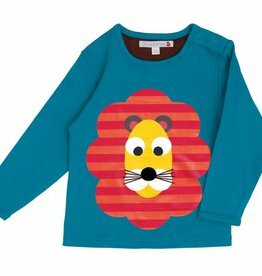 This lovely Long Sleeved T-Shirt from Olive & Moss has the Louis the Lion character. The design is fresh and colorful and is 100% cotton. 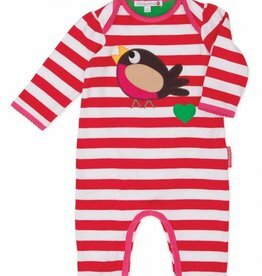 This lovely Playsuit from Olive & Moss has the Roberta the Robin character. 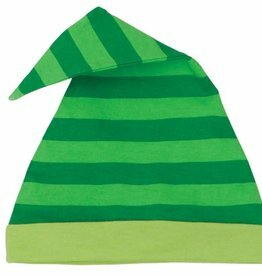 The design is fresh and colorful and is 100% cotton. 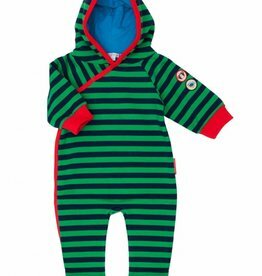 This lovely Corduroy Snowsuit from Olive & Moss has the Michael the Monkey character. 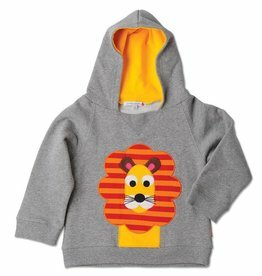 The design is fresh and colorful and is 100% cotton. 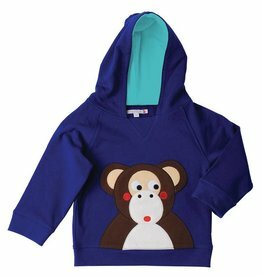 This lovely Hoody from Olive & Moss has the Michael the Monkey character. 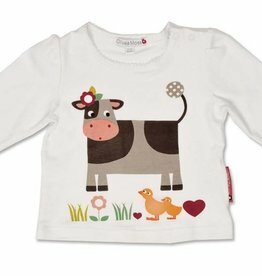 The design is fresh and colorful and is 100% cotton. 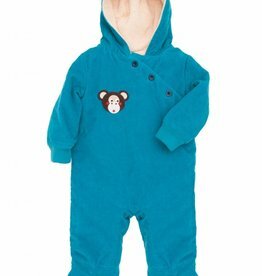 This lovely Hooded Romper from Olive & Moss has the Michael the Monkey character. The design is fresh and colorful and is 100% cotton. 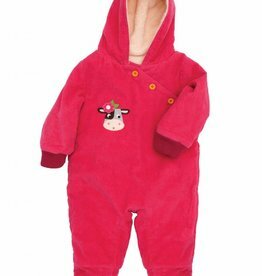 This lovely Hooded Romper from Olive & Moss has the Margot the Mouse character. 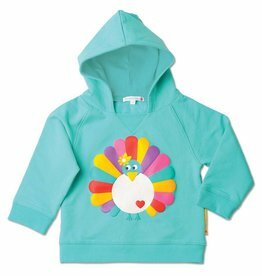 The design is fresh and colorful and is 100% cotton. 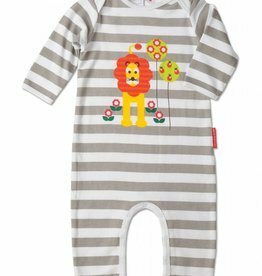 This lovely Playsuit from Olive & Moss has the Louis the Lion character. 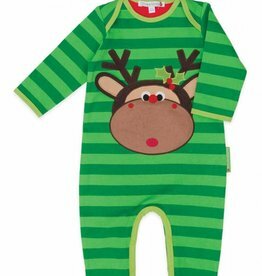 The design is fresh and colorful and is 100% cotton. 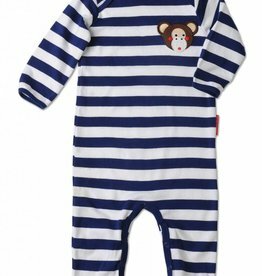 This lovely Applique Playsuit from Olive & Moss has the Michael the Monkey character. 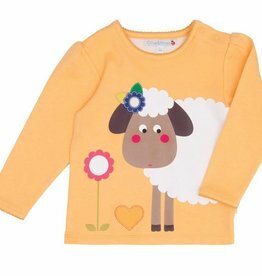 The design is fresh and colorful and is 100% cotton. 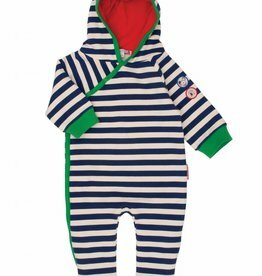 This lovely Playsuit from Olive & Moss has the Poppy the Peacock character. 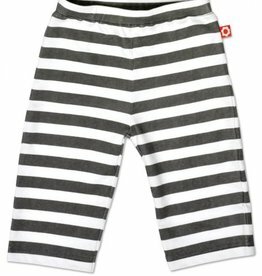 The design is fresh and colorful and is 100% cotton. 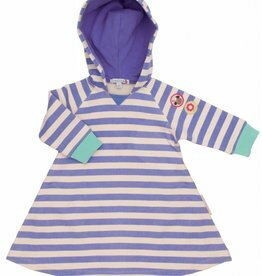 This lovely Hooded Dress from Olive & Moss has the Sheila the Sheep character. 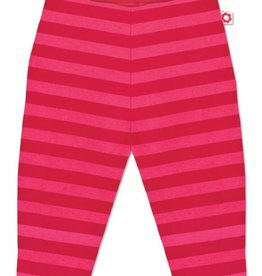 The design is fresh and colorful and is 100% cotton. 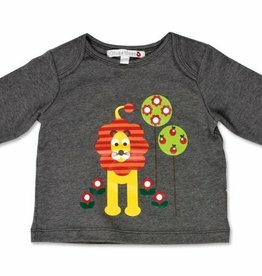 This lovely Pair of Trousers from Olive & Moss has the Louis the Lion character. 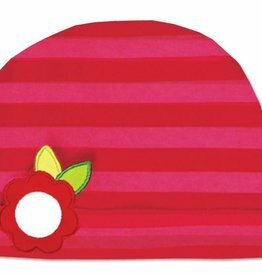 The design is fresh and colorful and is 100% cotton.